The National Institute of Health reports that 15% of students in the US miss school every day because they’re afraid of being intimidated or even attacked by other students. Clearly, something is very wrong with a culture that creates such stressful, dangerous conditions for kids and teens. But what is it about our culture that has given rise to such pervasive bullying? Hart and Caven’s comprehensive book acknowledges societal pressures, but suggests that our culture’s child-raising practices too often lay the foundations of bullying. Certainly, they point out, kids who are abused at home are at risk of becoming bullies. But even children who are raised “in good homes” can feel bullied when parents shame them, call them names, spank them, or don’t protect them from sibling violence. Kids who feel bullied at home are primed to become victims with their peers, or to become bullies themselves. 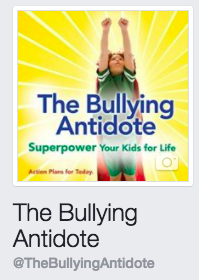 Luckily, most of The Bullying Antidote focuses on solutions. Parents will find pointers to help kids who are being bullied, as well as to help kids who witness bullying, and even to intervene to help their child who is acting like a bully. 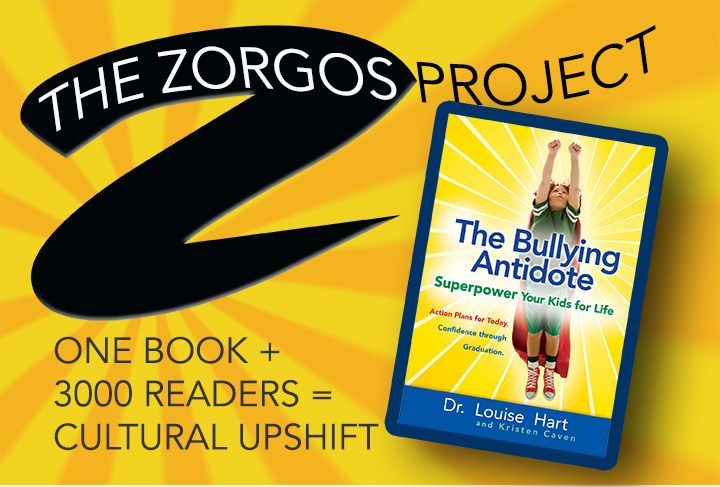 The last half of the book is essentially a primer on positive parenting, designed to help parents evolve their child-raising to give their child the self-regard and social skills that are so essential to navigate a complex social world without bullying or being bullied.